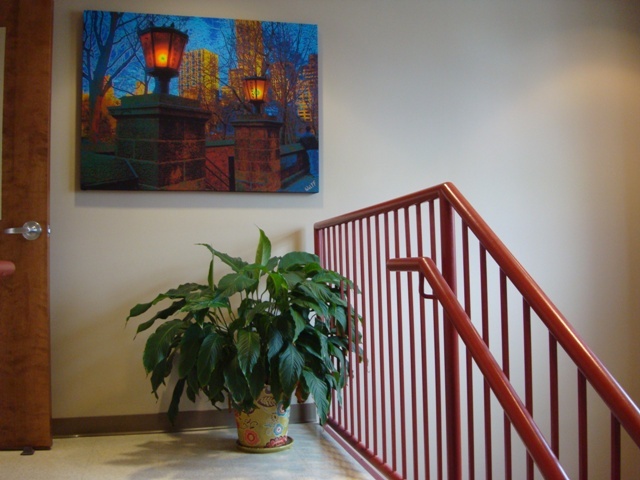 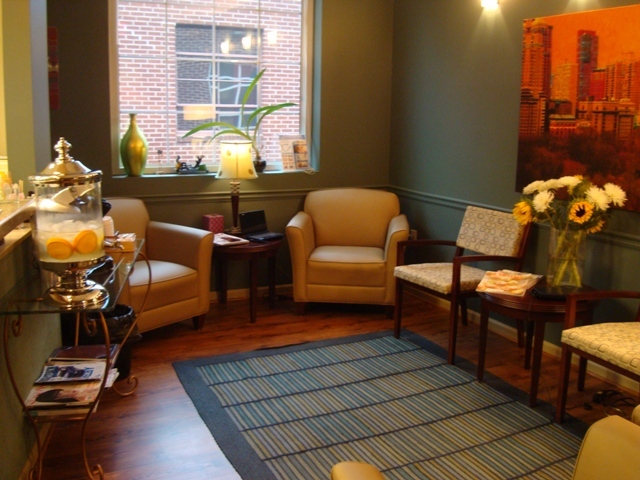 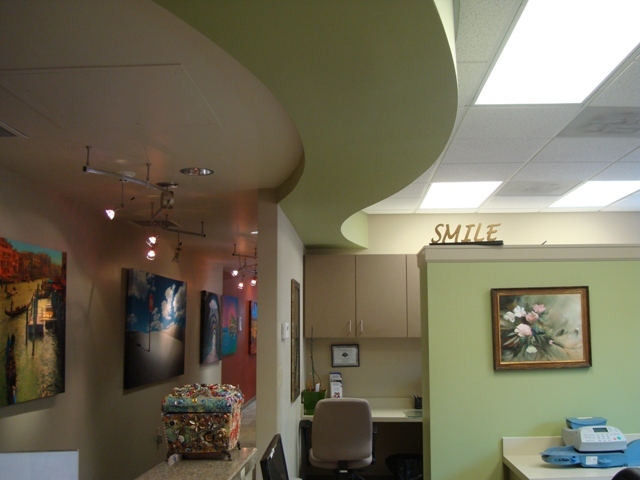 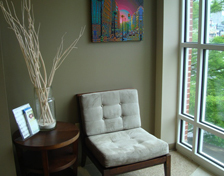 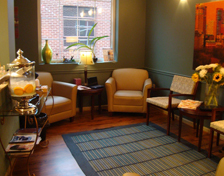 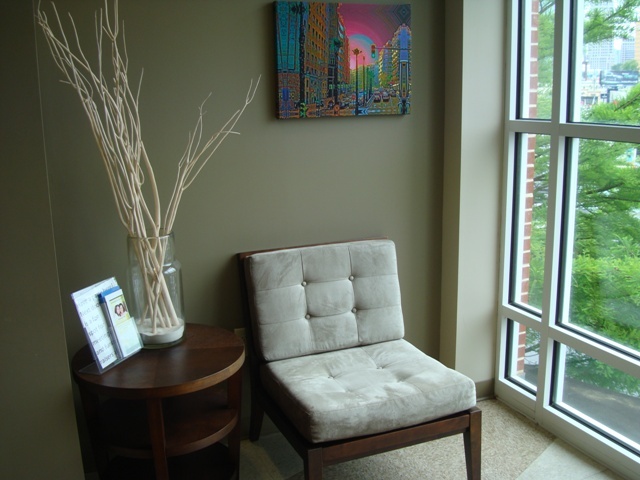 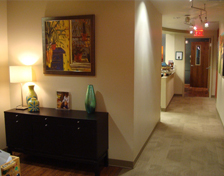 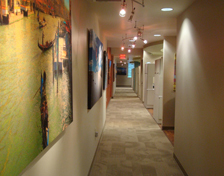 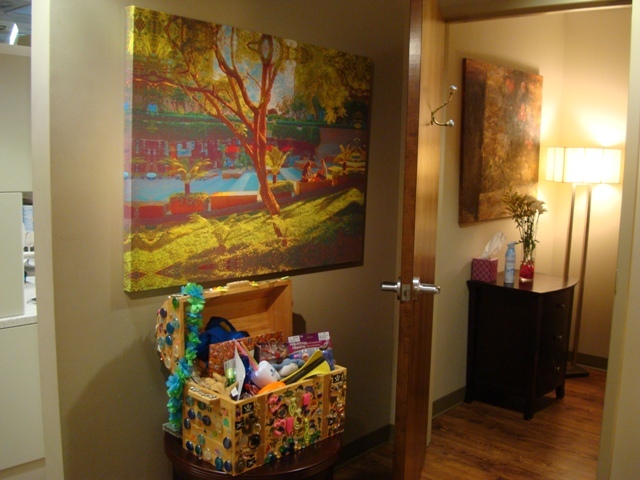 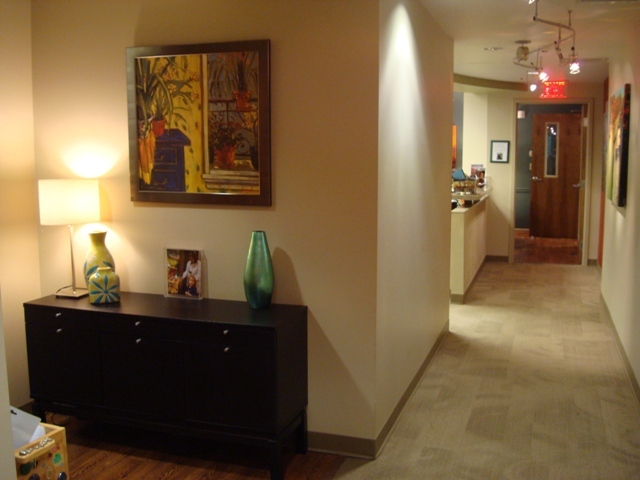 Our patient's comfort and relaxation is important to us. 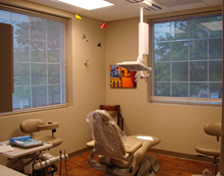 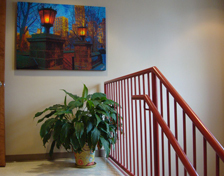 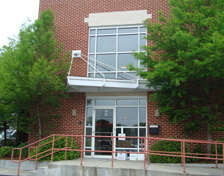 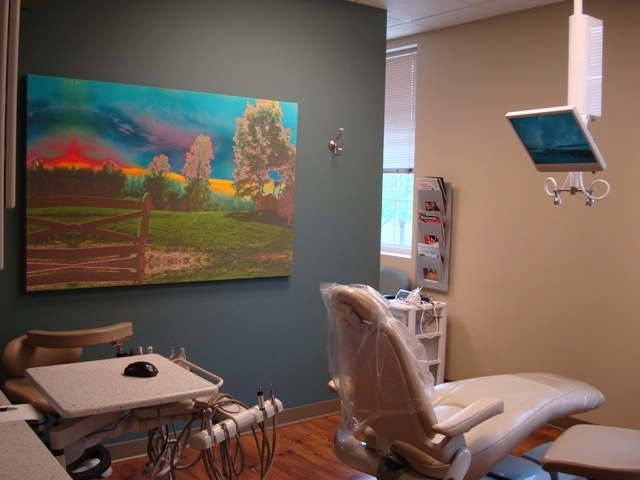 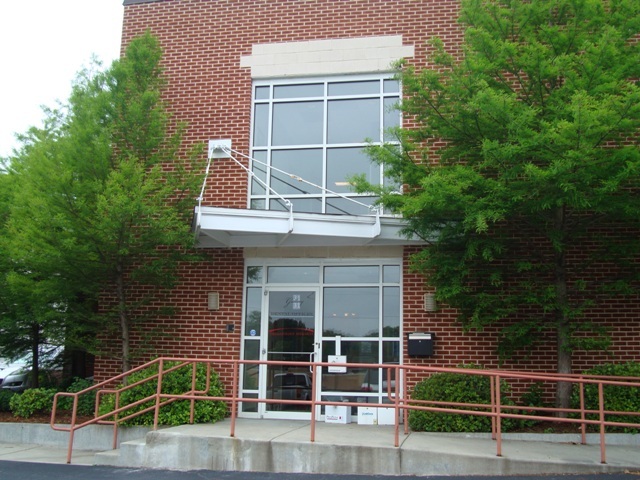 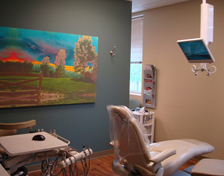 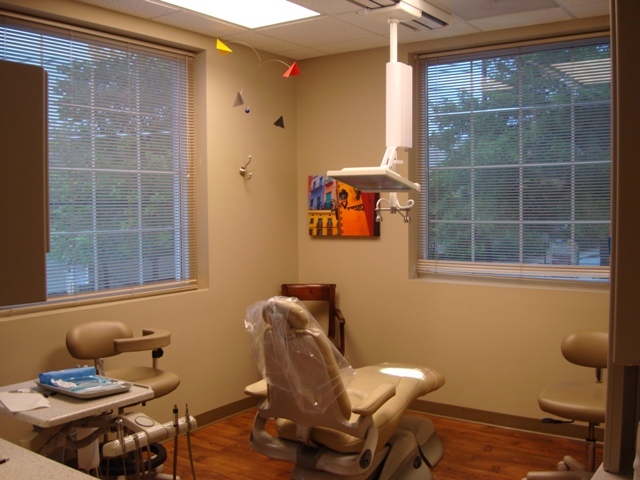 We've gone to great lengths to ensure that your experience at Maple Drive Dentistry is unparalled. 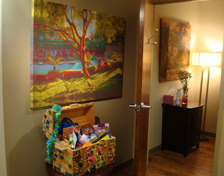 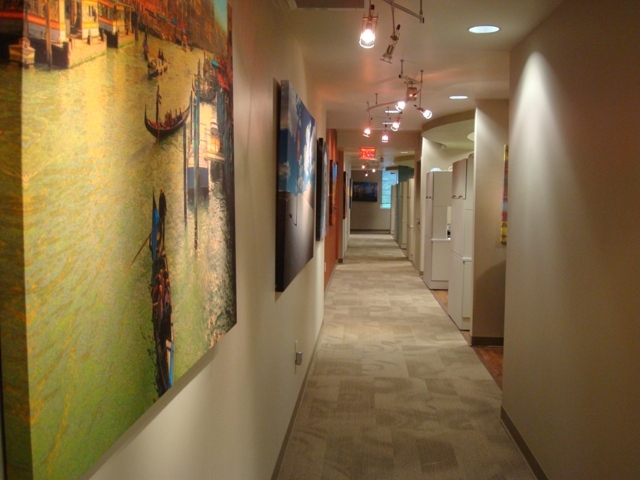 Click on the images below for a larger version of our office tour photos.